It seems that the long waited for dream of driverless cars is about to come true. The state of California has recently issued a special set of legislation allowing the circulation of these vehicles on its roads, under certain security conditions. The main beneficiary is Google as the Internet giant will now be able to test the results of its project on the Californian streets. Indeed, although widely known for its monopole of the online world, the Mountain View company has been working for a few years already on a special project of creating the first usable driverless cars. If Google’s target is reached, this would certainly take the transportation field to a new level, will decrease the number of accidents and ease the traffic on the congested urban roads. Google launched this project by recruiting the Stanford University team that won the Darpa Challenge in 2005 – a competition specializing in autonomous off-road vehicles over a distance of 220 km. One of the company’s engineers revealed last August that the prototype vehicles Google already holds had already traveled over 480.000 km. 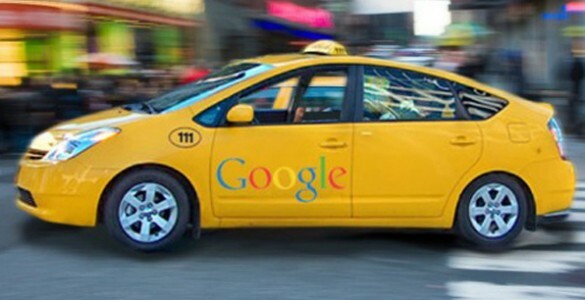 Google uses Toyota Prius and Audi TT vehicles, equipped with video cameras, radar scanners and a rooftop camera that takes pictures and turns them into three-dimensional maps that allow the car orientate itself and improve the other project of the same company – Google Maps. Among the most significant achievements he mentioned are going down Lombard Street (famous for its slope and curves), in San Francisco, crossing the Golden Gate Bridge, traveling along the Pacific coast, and even reaching Tahoe Lake. It seems that the driverless car that till now belonged solely to science-fiction books and films is about to become reality and that Google will play a major role in shaping this field, too.